Your phablet is getting so unruly that you need a companion device in order to properly tame it, according to HTC. To ease your pain, to give your tired hands a rest, why not pair an NFC/Bluetooth-enabled sidekick so you can USE YOUR PHONE WITHOUT ACTUALLY USING IT. A secondary device you need to carry and charge and keep track of. It's like buying a car that comes with a bicycle. 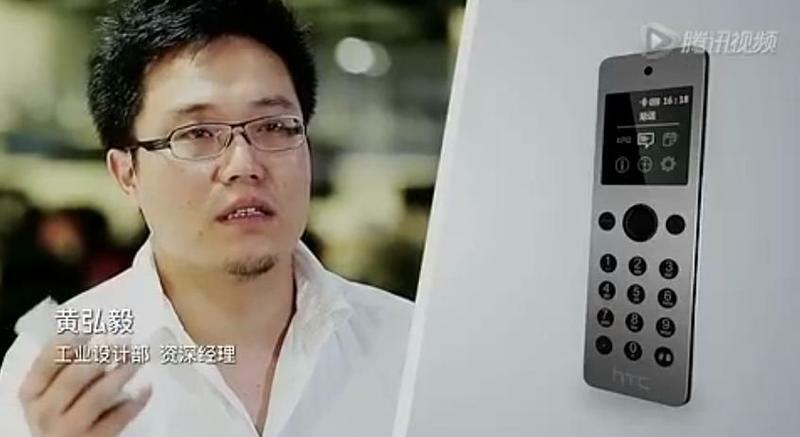 The HTC Mini is an additional device—one you don't need, ever—that's being bundled with the 5-inch Butterfly in China. You can make calls on it, see notifications, calendar entries and more. Just like on your phone. So instead of looking at the Butterfly's big, beautiful 1080p face, users have to squint into a tiny square on a device that looks like a portable landline phone. Because why not? Not only is the HTC Mini a phone for a phone, but it's also a remote for the Butterfly when it's tethered to a TV. Also, it has an embedded "Find My Butterfly" type feature, just in case you misplace your 5-inch smartphone that you probably already have firmly grasped in your hand. And it's a shutter trigger for the Butterfly's camera. Of course it is. If you want the equivalent of a Matryoshka doll for smartphones, simply purchase the Butterfly in China and you'll get two devices for the price of one. Because when you have a 5-inch device—one that I would assume you're more than comfortable using seeing as you spent money on it—you definitely need a baby device to go with it, right? It's more fun to carry around two devices. Redundant doesn't even begin to explain the HTC Mini.